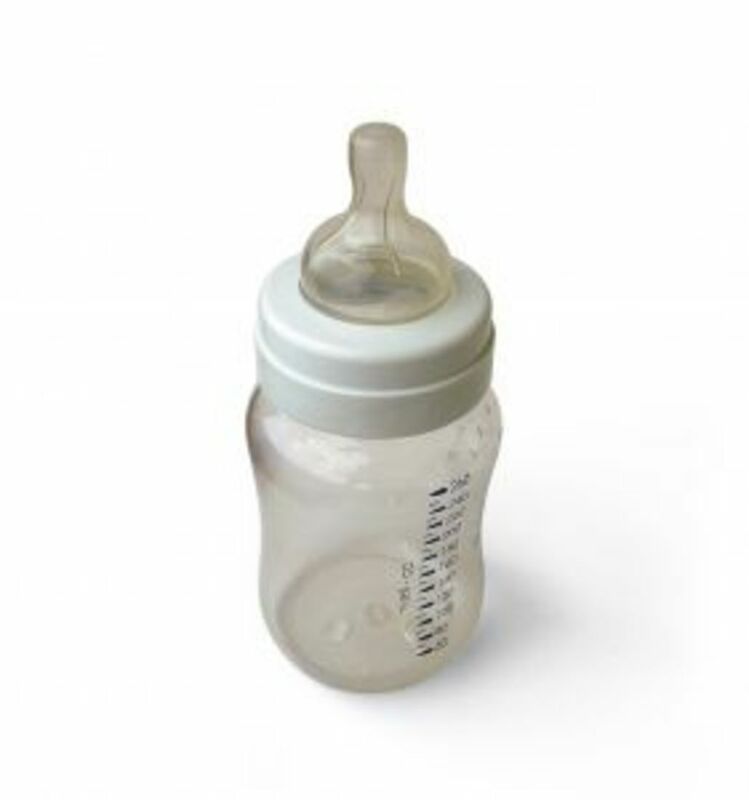 The recent news stories about the safety of baby bottles have many parents concerned. For years the industry has carried a number of bottles that may have contained a harmful chemical known as BPA-Bisphenol A, which is now being linked to increased risk of heart disease and diabetes. The FDA still insists that the chemical is safe in small amounts, even though the research results are disturbing. BPA is widely used in about 90 percent consumer products. Items that contain at least a trace of BPA include: Baby Bottles, Sippy Cups, Tupperware, Plastic Bottles, Compact Discs, DVD's, Recycled Paper, and many other products! *Don't Microwave hard plastic food containers. *Reduce your use of canned foods. *Use glass, porcelain or stainless steel whenever possible, particularly in hot foods. *Use baby bottles that are BPA-free, bottles with BPA usually have the number seven on the bottom. As the bottle debate continues there is little confidence that the FDA can provide a single solution to this growing problem. In fact the FDA maintains that BPA is only a small problem if one at all. Just take precautions, and do what's best for you and the baby.